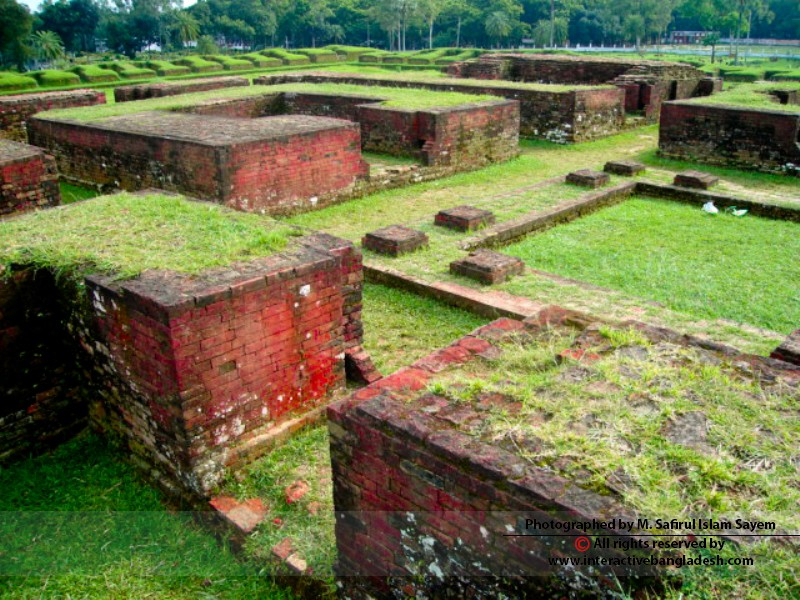 Comilla is an ancient city of Bangladesh. 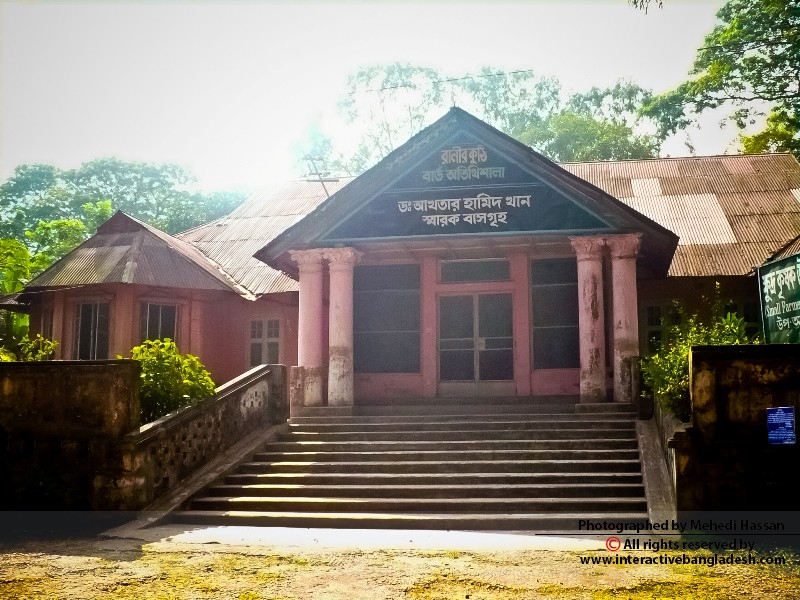 Once it was known as Tripura. 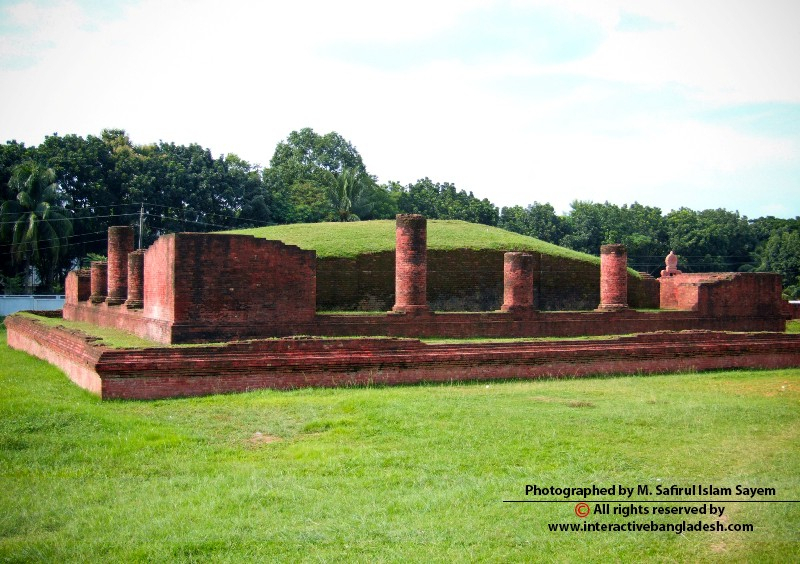 Primitive Comilla defines the ancient and historical background of Comilla. 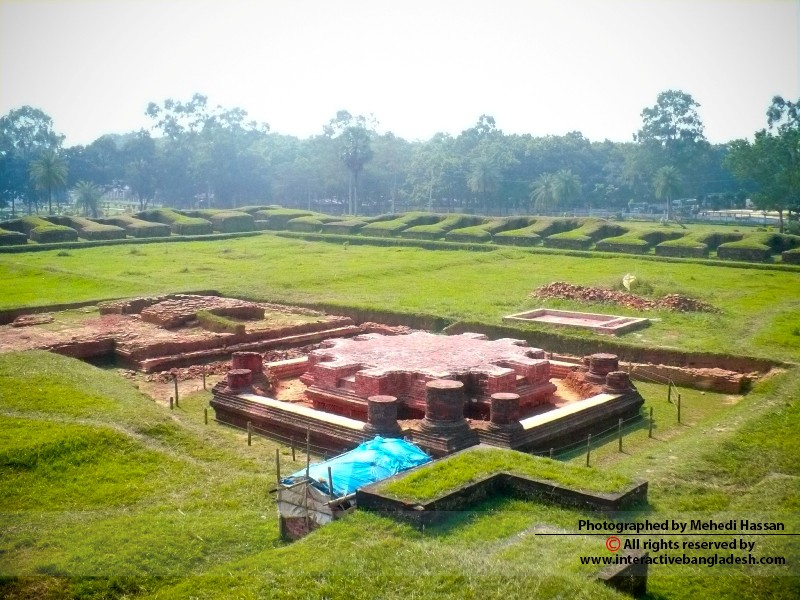 Mainamati Shalbon Bihar, some Zamindar Palaces of ancient time and Lalmai Hill tracks illustrate the old civilization of Comilla. 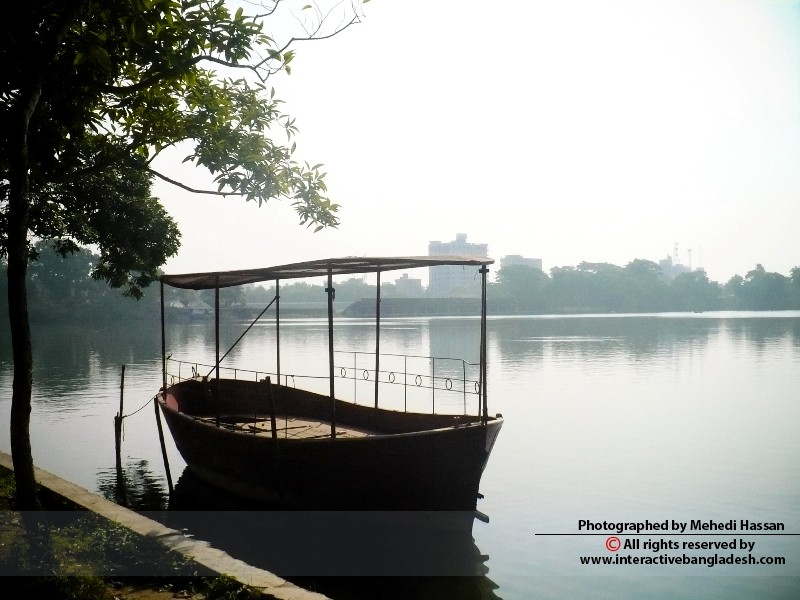 One can find the hilly beauty and the magnificent river charm in Primitive Comilla Area. 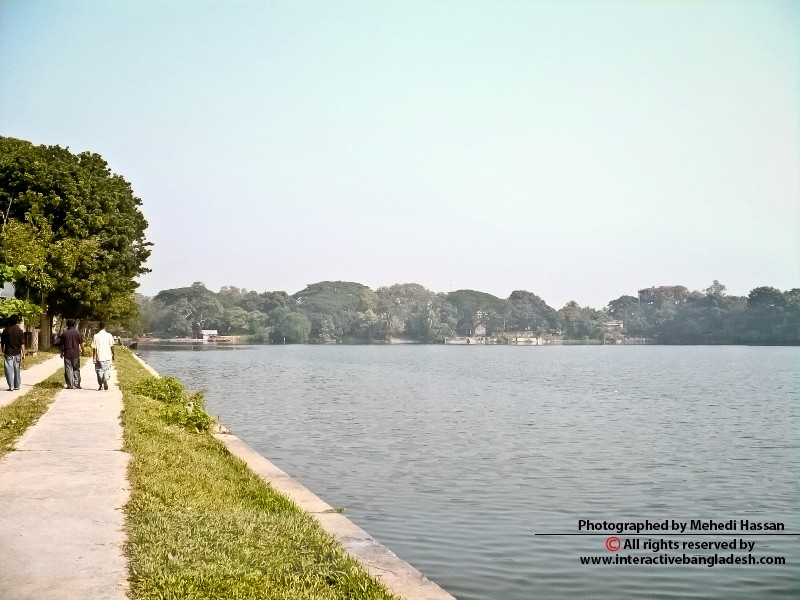 The Meghna and the Gumti are the main rivers of Comilla. 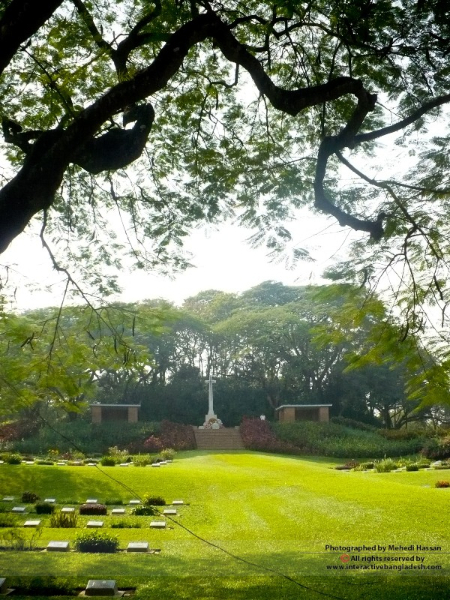 Border with India is an extra feature of this area. 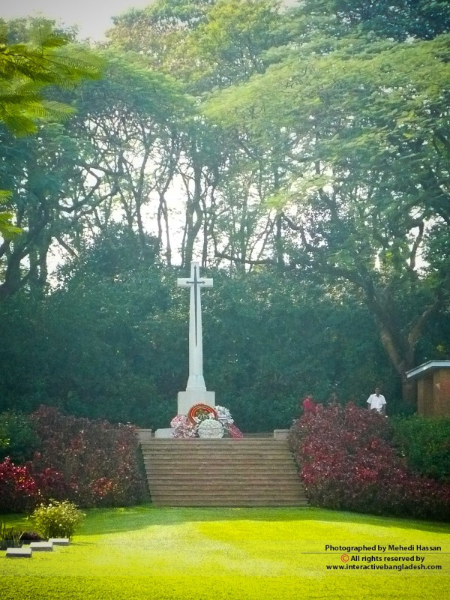 Therefore, this area can be recognized as the border area of Bangladesh. 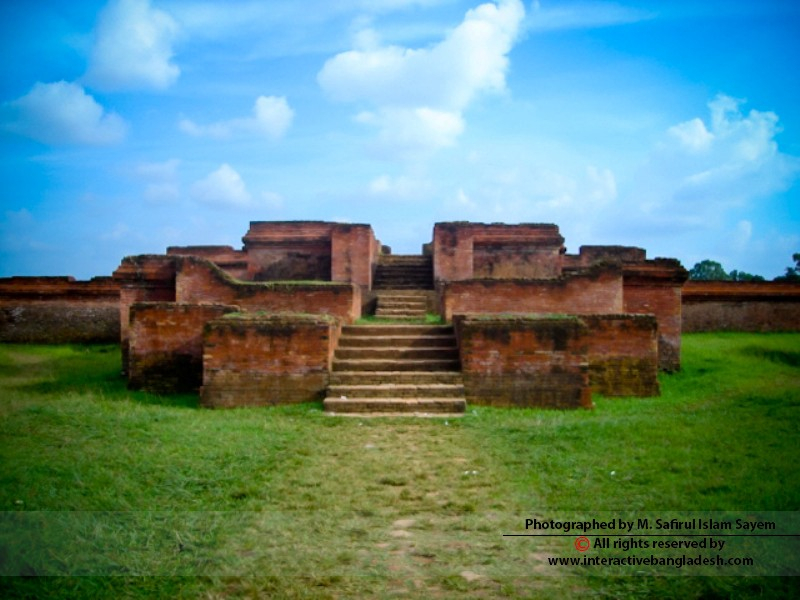 Primitive Comilla is mainly an urban area with some native flavors and hilly beauty. It takes only two and half hours to reach there from the capital by road.